Origin and Habitat: Mexico, Central America, Colombia and Venezuela. 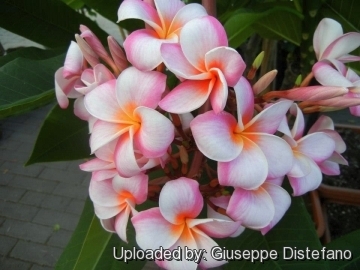 Plumeria is widely cultivated as ornamental in all tropical areas of the world. Plumeria acutifolia var. gasparrini A.DC. Plumeria incarnata var. milleri (Don) A.DC. Description: Mainly deciduous fast-growing, vigorous pachycaul shrubs and trees that produces colourful flowers. There are hundreds of cultivars available that differ in flower colour and size and all of them are spectacular. Flower colours include pink, red, white, and yellow. Stem: Swollen somewhat succulent being deciduous, plumerias reveal their thick, blunt branches from December to March (the dry season) when bare of leaves. Although the branches are muscular in appearance they tend to be weak and easily broken. When a limb is broken or the bark is cut, the tree bleeds white latex which is typical of members of the Apocyannaceae family. Leaves: Large leathery, that appear in spring and are 15 to 50 cm long by 3 to 7,5 cm wide depending on species or selection. Medium green and oblong in shape they are arranged alternately on the squat branches. Flowers: Deliciously fragrant, delicately sculpted, waxy, about 5-10 cm across and consist of five petals arranged in a tubular funnel shape. 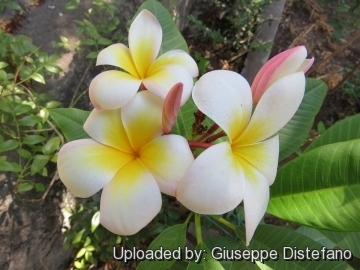 Flower colour is dependent on the cultivar.Plumeria is related to the Oleander. Like jasmine, plumeria is most fragrant at night in order to lure sphinx moths to pollinate them. The flowers have no nectar, and simply dupe their pollinators. The moths inadvertently pollinate them by transferring pollen from flower to flower in their fruitless search for nectar. Fruit: Flowers are followed by dark leathery double seed pods up to 30 cm in length. 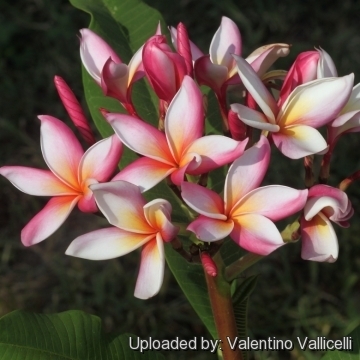 Notes: Plumeria is related to the Oleander, Nerium oleander, and both possess poisonous, milky sap. The common name "Frangipani" comes from an Italian noble family, a sixteenth-century marquess of which invented a plumeria-scented perfume. Cultivation and Propagation: These trees are tolerant and easy to grow, but prefer rich garden soils. They are also easy to bring into bloom, provided their basic needs are met, including regular feeding with a fertilizer high in phosphorous and potassium, generous watering when the soil is dry, but don't overwater or the trunks will rot. It prefers full sun or half a day or more of sun. Remember to always water your plants well before fertilizing. 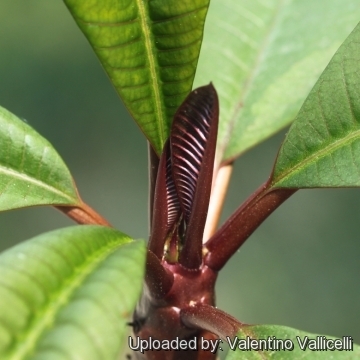 Plumeria drops its leaves when temperatures drop below 10Â°C. 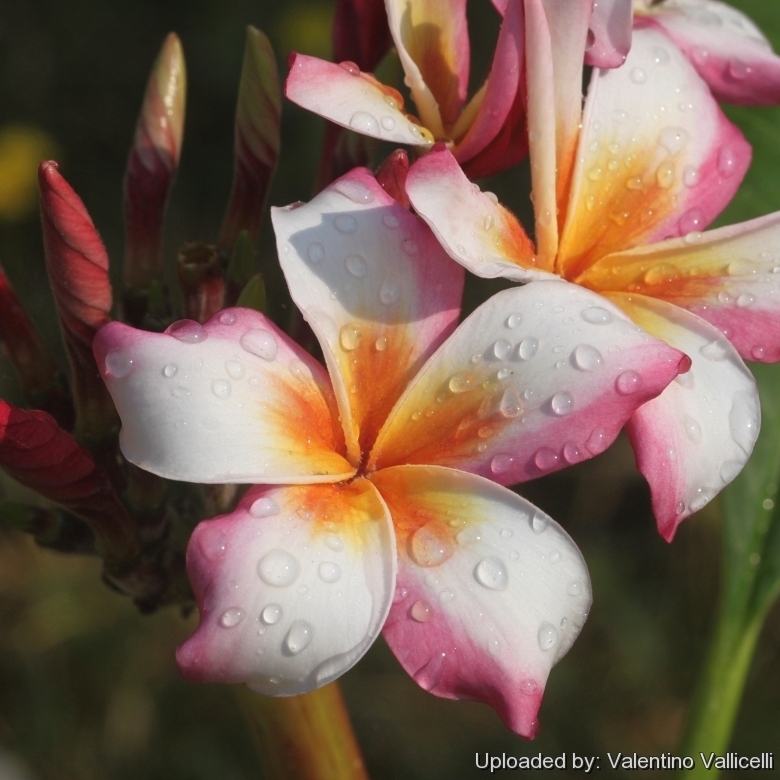 Few insect pests will bother your Plumeria, and those that do can generally be rinsed off with a stiff spray of water. In regions with cold winters, plumerias can be grown in containers and brought indoors when the weather cools in autumn. Potting mixes for plumerias should contain organic matter and drainage material. 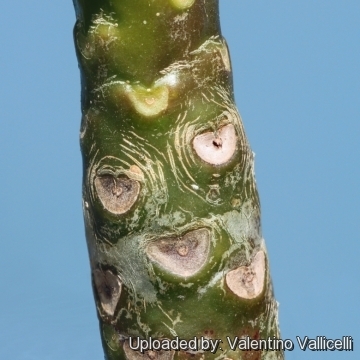 Plumerias should be repotted each year, they do not like to be root bound. Each spring is a good time to repot. It is even possible to take them out of their pots in November as they are becoming dormant and store them bare root in a warm place. Then pot them up with fresh mix in the spring. 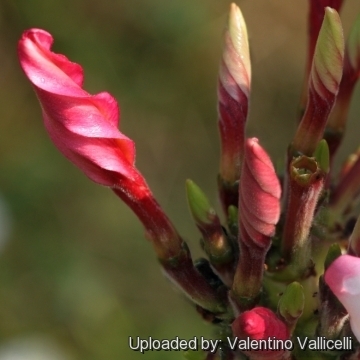 Plumerias normally require little pruning, but any shaping should be done in spring. 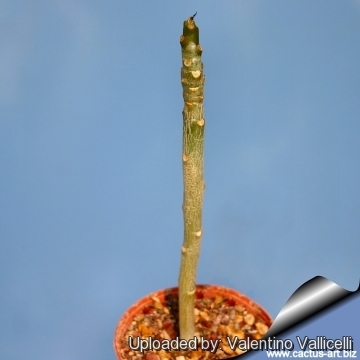 Propagation: By cuttings in spring. 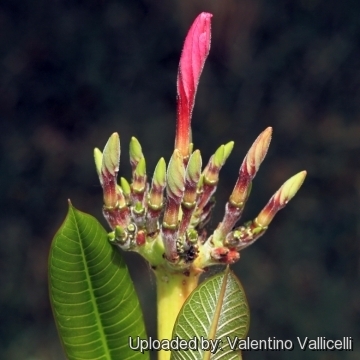 "Plumeria" species are easily propagated by taking a cutting of leafless stem tips and allowing latex sap dry, then dust with rooting hormone powder and plant in damp sand. Point of interest: The beautiful gorgeous flowers are visually striking and the fragrance is unforgettable. This is the flower from which Hawiians make their famous floral necklaces called leis.